We understand that caring for a loved one experiencing memory loss is both a mental and physical challenge, a tough task to manage alone – so, let us help. The Beacon team works around the clock to ensure that each resident’s needs are cared for as if you were there beside them. 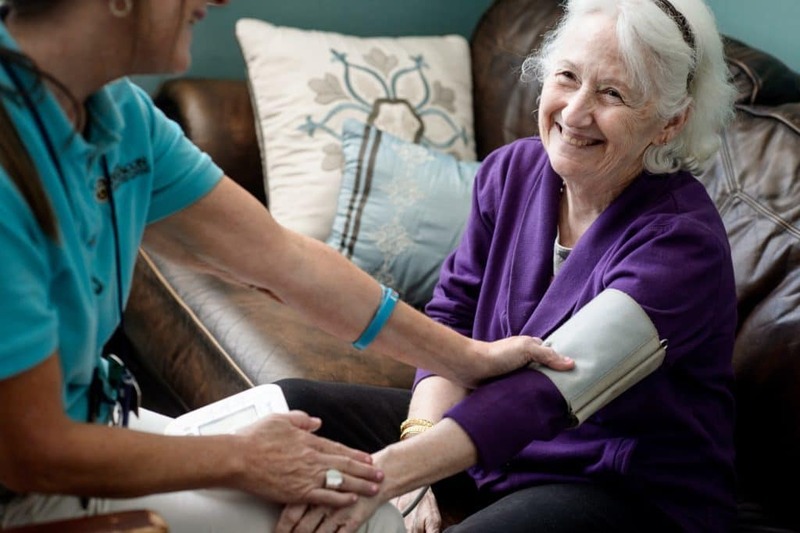 With customized care programs, skilled medication administration and regular supervision in place, you can be confident that your loved one is receiving the best care possible. Our program heavily emphasizes family integration, so residents are fully invested in social engagement. Family support groups and frequent visiting hours are available to assure a transparent connection with loved ones. When both you and your loved one can use some time apart, our Day Stay Care program can be just the solution. 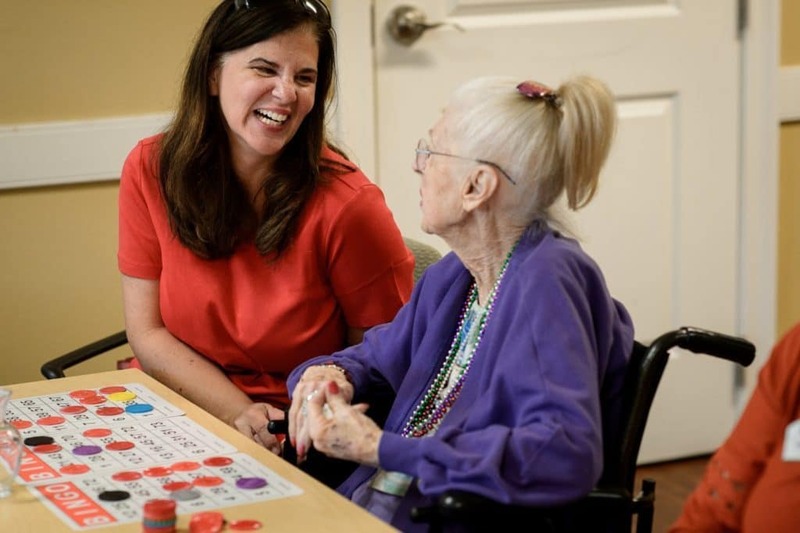 A single-day visit at our community is an opportunity for socialization and fun, and assurance that our committed staff is there to provide constant supervision, care and support, as needed. As a full-time resident of The Beacon, the level of care you receive will be tailored to your specific needs. As your life evolves, so will your care plan. Add on any additional services, and always feel free to speak to the staff about what would be the most convenient and beneficial options for you.